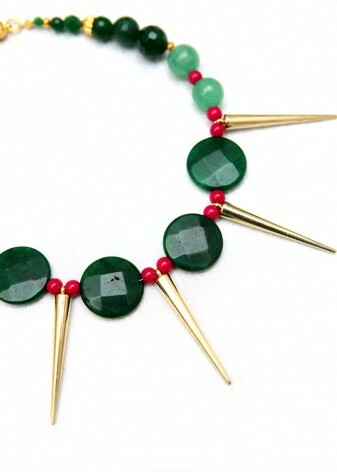 DIWAH offer luxe, natural, semi-precious components for you to create a unique green statement necklace; surround yourself with verdant stones of jade, or agate fashion beads that emulate the forest, to bring a piece of the rain-forest to your neckline. Add instant glamour to any outfit with large, semi-precious emerald coloured pendant, giving you the green light to customise your jewellery. The wicked witch of the West is never usually a style saviour, but head to DIWAH for a trip to the Emerald City without the flying monkeys. 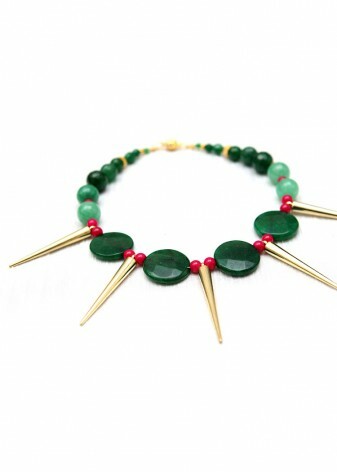 A green statement necklace will make any outfit dazzle, leaving the ruby slippers in the shade. There’s no need for devious tricks to create an alluring outfit, as here at DIWAH we’re devoted to hand crafting your designs using semi-precious stones, resulting in unique pieces from matinee necklaces to pendant collars personal to you, that, no matter how hard you look, can’t be replicated from the UK to Oz. 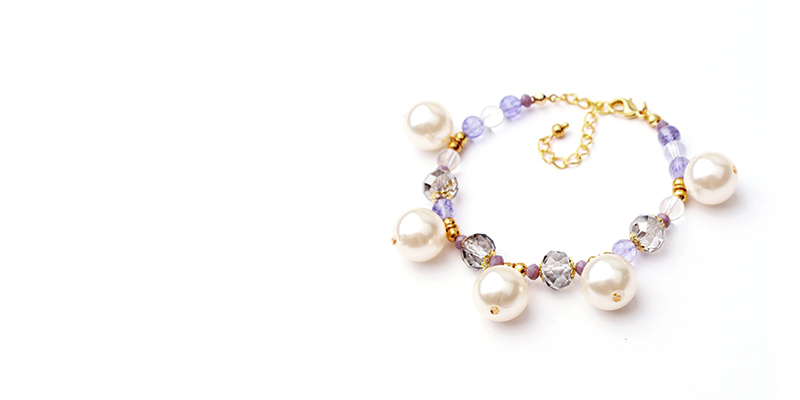 A statement piece can transform any look, to give create your own fashion forward fairy-tale outfit. With DIWAH there’s no place like home to find high quality necklaces and jewellery bespoke to you. Let DIWAH be your Glinda the good witch for all your jewellery wishes. Team DIWAH can create statement pieces for you to make everybody you meet green with envy.